Originally from South Africa, Jenny founded Cloudbridge with her late husband, Professor Ian Giddy. She owns the Reserve and currently lives in upstate New York, USA and Vancouver, Canada. Prior to co-founding Cloudbridge she was a research librarian at Environment Canada. Now retired, she provides talks about the Cloudbridge Reforestation and Conservation and also manages our charitable donations. Tom guides the direction of the Reserve, oversees high-level management, and reviews volunteer and researcher applications. 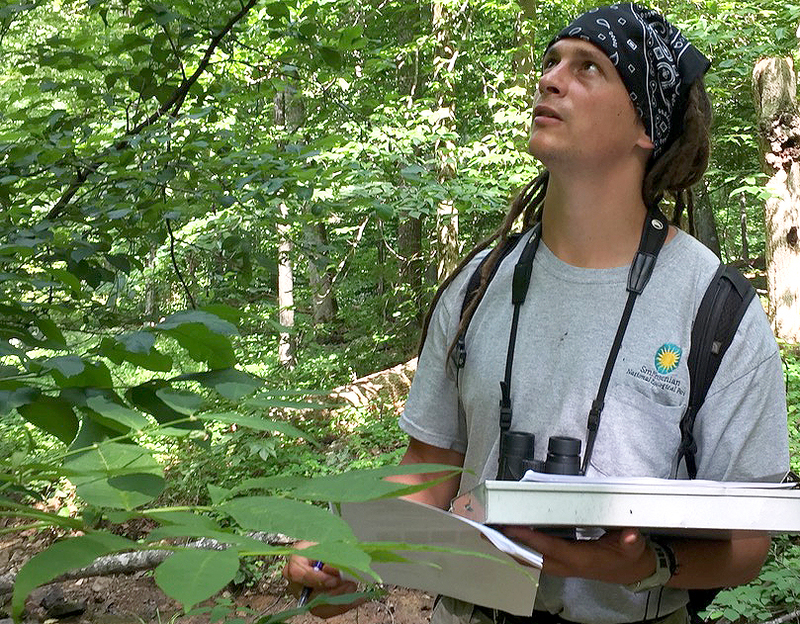 Tom is focused on improving access to, understanding of, and protection of the forest, old and new. Prior to joining Cloudbridge in 2006, he managed a large non-profit group in his home country, the US. 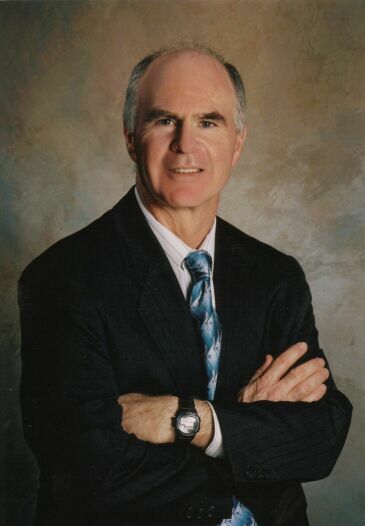 Tom has fostered successful relationships with many universities and educational organizations over the years, and this has greatly enriched the work at Cloudbridge. He has volunteered and worked in tree planting, prairie restoration and volunteer organizations for the past 30+ years. Ryan, originally from the US, is responsible for the general management of the nature reserve and the training and directing the Cloudbridge volunteers. 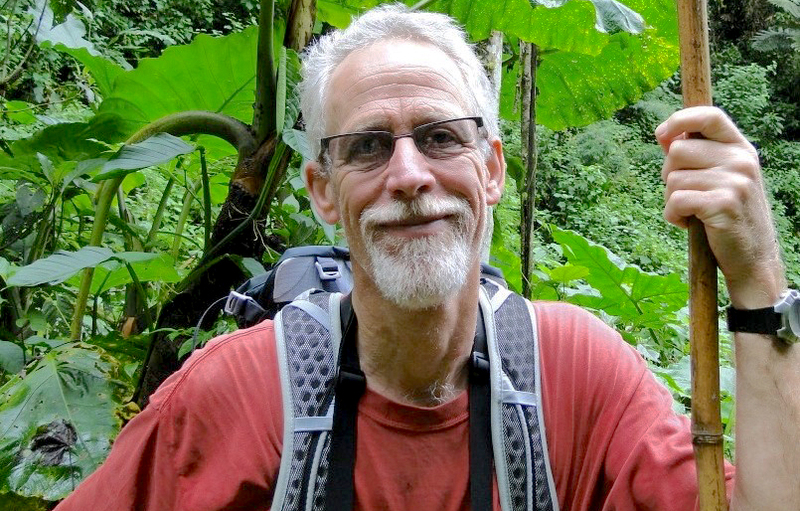 He has degrees in Conservation Biology and Environmental Policy, and experience in science education, non-profit management, forest ecology, dendrochronology, ecological economics, zoology, and environmental policy. His current focus is on expanding Cloudbridge's capacity for education and conservation. 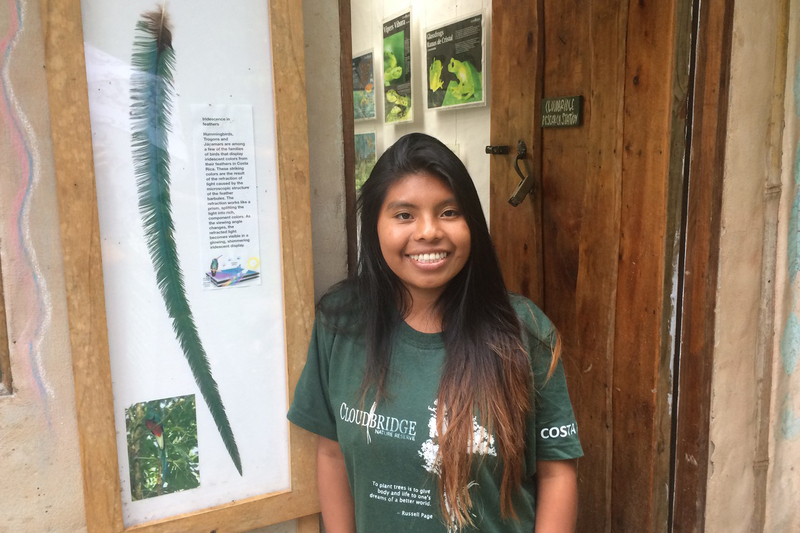 Jennifer, a Canadian from Ontario, came to Cloudbridge in the fall of 2015 as an amphibian researcher, and never left. She now works to develop the scientific program at Cloudbridge, trains interns and coordinates research activities in the Reserve. Jennifer holds degrees in Zoology and Conservation Biology. 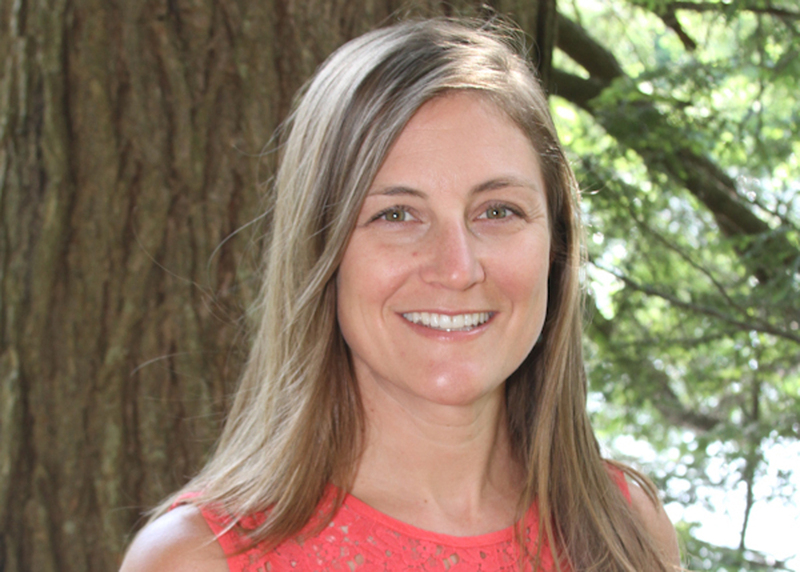 Prior to joining the Cloudbridge team, she worked in a variety of biological positions including ten years at an environmental consulting company as their field biology specialist. With a background in accounting and procurement, Erline is responsible for business operations, development and bookkeeping, and provides support to the Director as well. 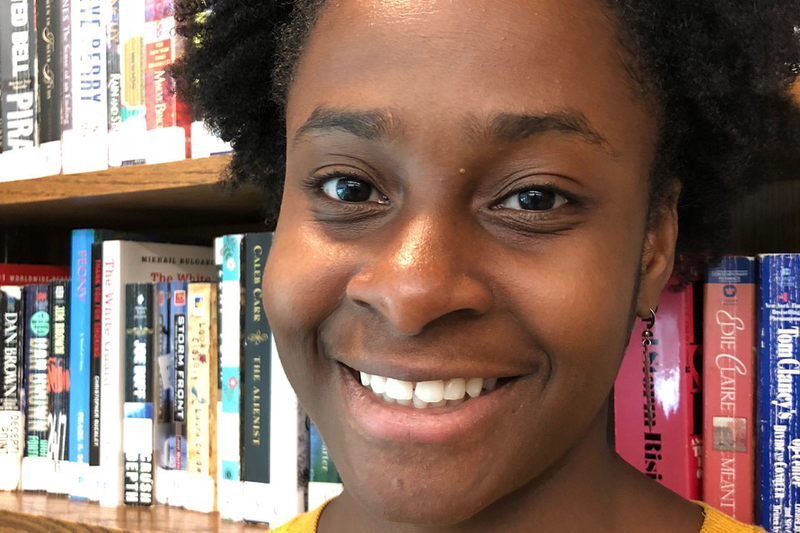 Erline hails from Haiti, and she's fluent in English, French and Haitian Creole. Alongside her Cloudbridge work, she is also working with a Haitian artist from Port-au-Prince to promote his art internationally. She maintains close relationships with Haiti by providing marketing and branding supports to small enterprises and local organizations. Linda, a native of Saskatoon, Canada, joined the Cloudbridge team in 2010. Beyond being Cloudbridge’s resident artist and arborist, she also coordinates our cabin rentals. When she’s not caring for trees and gardens on the Reserve, she can often be found painting in her studio, where she creates multi-media works with conservation and environmental themes. Stop by to view her gallery or to discuss climate change and other environmental issues. 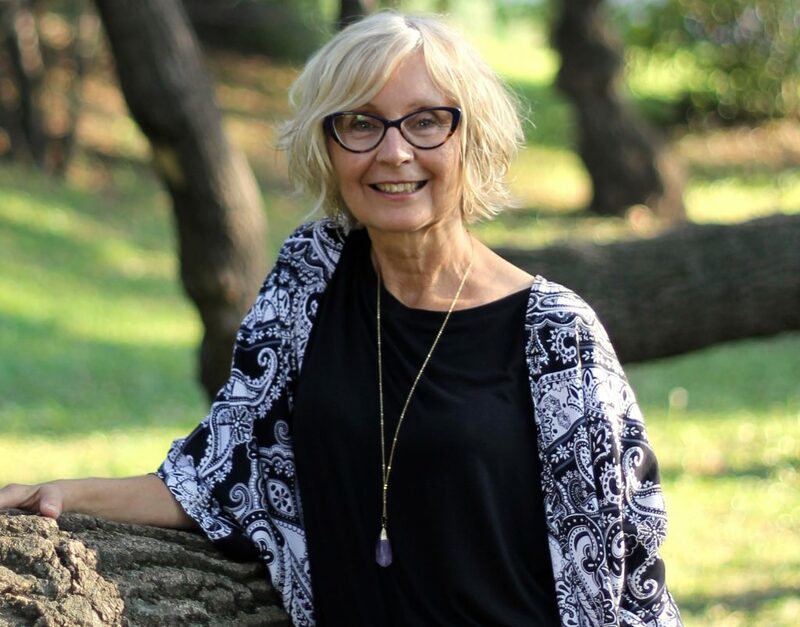 Prior to joining the Cloudbridge team, she developed “Schools Plant Legacy in Trees” an educational forest initiative for local schools in Saskatoon. On the weekends, Estefanny can be found at our Welcome Centre greeting and helping visitors to the reserve. Having grown up in the San Gerardo area, she provides valuable local knowledge to our guests. Edgar has been part of the Cloudbridge staff since 2013. Growing up in San Gerardo area, he has a keen knowledge of the local history, flora and fauna. 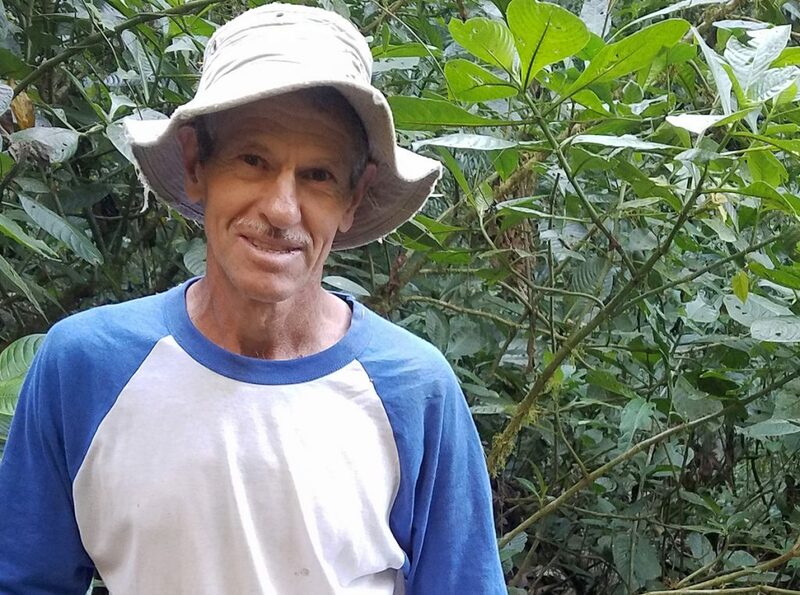 With expertise in maintenance, Edgar works incredibly hard helping keep our grounds, trails, and buildings beautiful for our guests and residents. He helps with our reforestation projects, day to day projects and any new projects we are lucky enough to get funding for. Quick on his feet, he also helps solve day-to-day hurdles, like the micro-hydroelectricity system maintenance or outwitting that cunning coati. 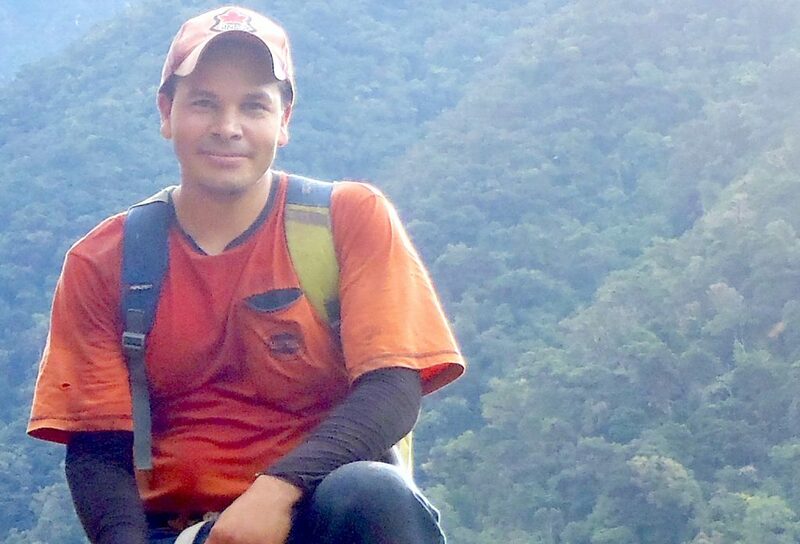 Oscar joined the Cloudbridge maintenance staff in 2015 and is also a native of San Gerardo area. He is responsible for clearing and maintaining our vast network of trails, our beautiful memorial garden, and the grounds surrounding our accommodation. If you don’t find him there, he is probably setting up one of our new reforestation areas or working on any number of on-going projects. 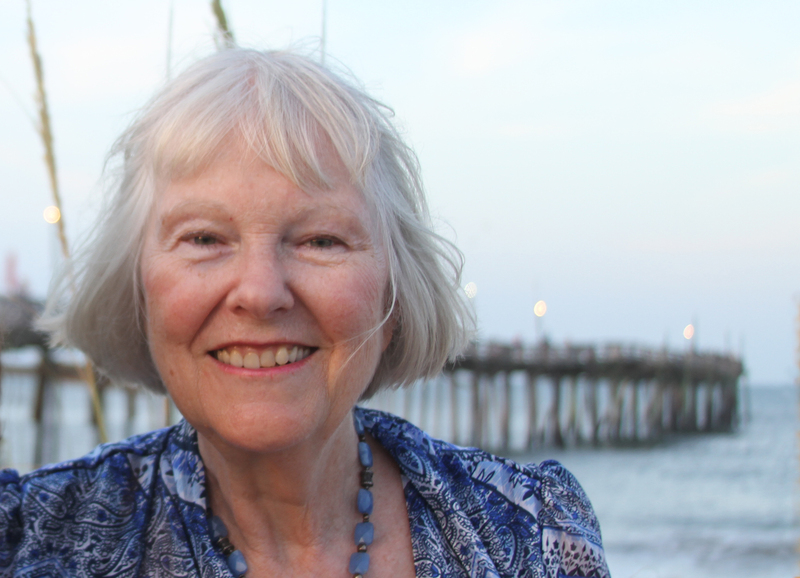 Originally from upstate New York and a long time Oregon resident, Beth first visited Cloudbridge in 2011. 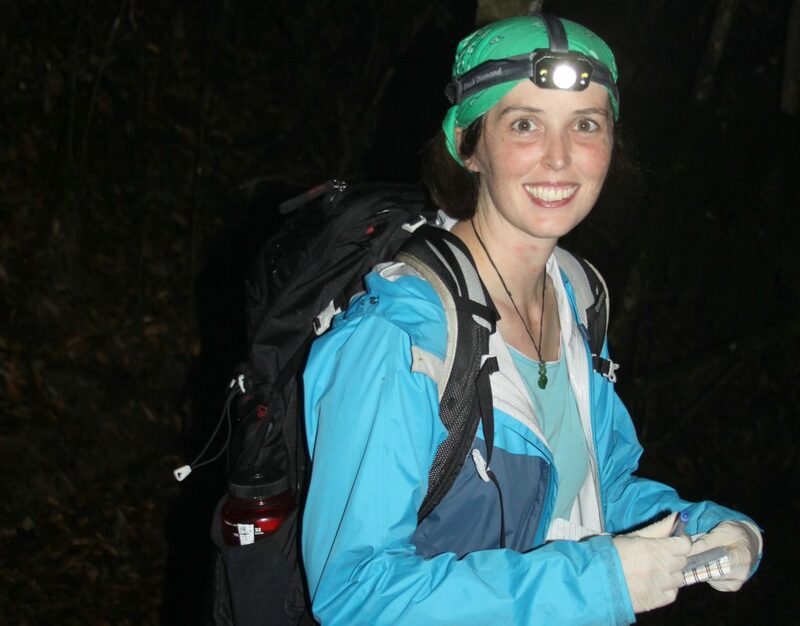 With a degree in Biology, Beth worked as a biotech in cryopreservation, fire ecology, and invasive insects. In addition to working as as webmaster for the reserve, she helps out with the various IT Projects. 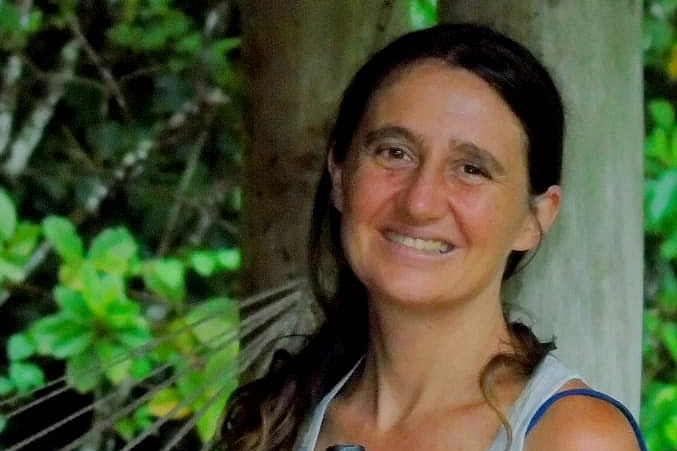 Casey was born in California, but has lived most of her life here in Southern Costa Rica. Her love of nature and living sustainably is reflected in her career and lifestyle choices: she lives on a small agroecological farm with her family, and is an Agricultural Engineer with a Masters in Environmental Studies. She is passionate about promoting human health and well-being, through the judicious design of our built environment, and gives climate change talks which are focused on positive action we can take to promote resilience in our communities. Casey is Vice President of the environmental association Montaña Verde (www.asociacionmontanaverde.org). Casey has had a relationship with the land of Cloudbridge since before the reserve was created, so for her it has been a pleasure to join the Cloudbridge team this year. Our extended team includes the many researchers, volunteers and interns who have contributed to our growing body of knowledge about the flora, fauna and recovery of the cloud forest. To see some of our researchers’ contributions, visit our Publications section. There are many ways you can get involved. Check out the Volunteer/Research section for more information.